A lot has changed since your parents walked down the aisle (cue the big 80s hair!). But when it comes to etiquette, good manners have stood the test of time. As you’re struggling to stay on top of all of your mood boards, your diet and booking your various tastings. Fittings and appointments, don’t forget to say thank you to the people who matter the most! Here, a few gift giving and receiving suggestions for the busy—but polite—bride. Who do you give gifts too and when do you hand them over? 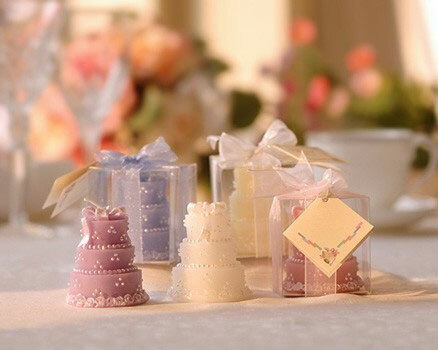 Let’s take a look at our top tips for giving gifts on your wedding day. 1. Who gets a wedding gift? Give a gift to everyone in the wedding party…even your wacky sister-in-law. It’s not the size or the cost that matters, it’s the gesture of giving a gift to the people who have stood by you through this wedding process. This includes your parents, the maid of honour and best man, the ring bearer, the bridesmaids, the flower girl and step-parents. Also, remember to thank and to give gifts to people who have gone the extra mile to help you, like those friends whom you’ve asked to give readings and/or playing music at the wedding. These people care about you, and they’ve spent quite a bit of money preparing for your wedding, buying you gifts, buying dresses and suits, booking a hotel and pitching in for your hen or stag weekend. Yeah, that’s a lot. It can feel a little on the awkward side handing over a gift to someone on your wedding day. However, we can promise you that it is something that they are going to appreciate. Some couples give their all important people gifts in the morning, or perhaps the day before the big day, whereas some decide to do it during the speeches. The thing to remember is that it can take time to hand out all those gifts (depending on how many you have) and there could be someone who is less than impressed not to hear their name appear on the list. So, if either of these things could be a problem, give them in private. According to the Emily Post Institute, you do need to thank the wedding officiant. Traditionally, that is done with a cash gift. The Institute recommends giving £50 if you’ve had limited contact with the officiant. And up to £250 when you’ve had multiple meetings with and he or she has gone above and beyond what is required. Even though you’ve already posted how excited you are about your upcoming nuptials, DON’T announce your gift wish list via your Facebook wall. According to wedding planner Yifat Oren on bridalguide.com’s blog, posting a link to your registry “gives the appearance of soliciting gifts”. Same goes for your invitation—save that space for your wedding-day notes and put your registry on your wedding website, or tell your guests where you are registered in person…only when they ask. Waiting a year after the wedding to send thank you notes is not okay. Martha Stewart Weddings advises sending out your thank yous two weeks after you say “I do”—at most, three months. You and the groom can share the duty—and can even co-author them, if you’d like—but they should all be hand-written; not typed, texted or emailed. Have you got page boys and flower girls for your wedding day? If you do, then you should never ever forget to give them a gift. A cuddly toy never fails to impress, but equally just a simple packet of sweets can also be a welcome treat. The important thing is that you always remember them. 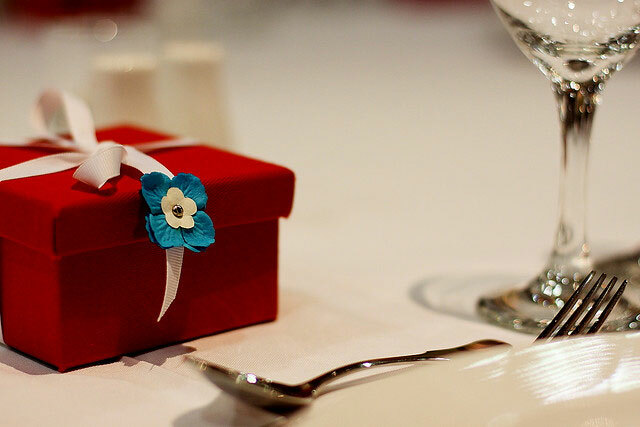 A great idea for a gift for someone in your wedding party is to give them something personal. Not only will this help them to remember the big day, but will also really make sure that they feel that you have put some thought and care into their present. There are so many amazing things out there that you can personalise, which means that you have plenty of choice in what you buy. Looking for some fun and heartfelt gifts for loved ones and family (old and new)? 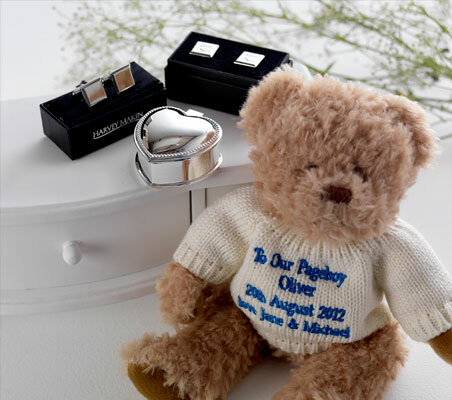 Check out our fab selection of gifts for her, him and children here in the personalised wedding gifts collection. Gifts are an all important part of your wedding day. Whilst you should look forward to receiving them (with every one being a treat) you should also think about how you can give them out too. Just to make sure that every single special person who made an effort for you both, knows how much you value them.